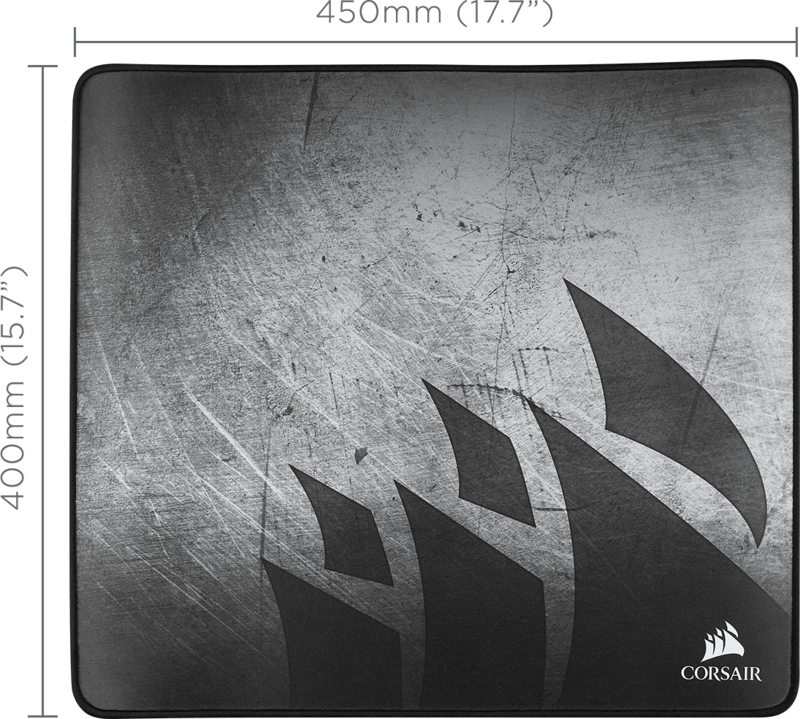 Enjoy hours of plush gaming comfort on the CORSAIR MM350 Anti-Fray Cloth Gaming Mousepad – X-Large, boasting a roomy 450mm x 400mm surface with ample room for high-performance optical and laser sensor gaming mice. Make big plays with superior control thanks to a glide-enhanced woven textile surface mouse pad optimized for high-performance gaming mice, with low-friction tracking for pixel-perfect targeting. Enjoy the comfort to stay in the game longer with thick 5mm plush rubber design that also helps smooth out uneven desktop surfaces. 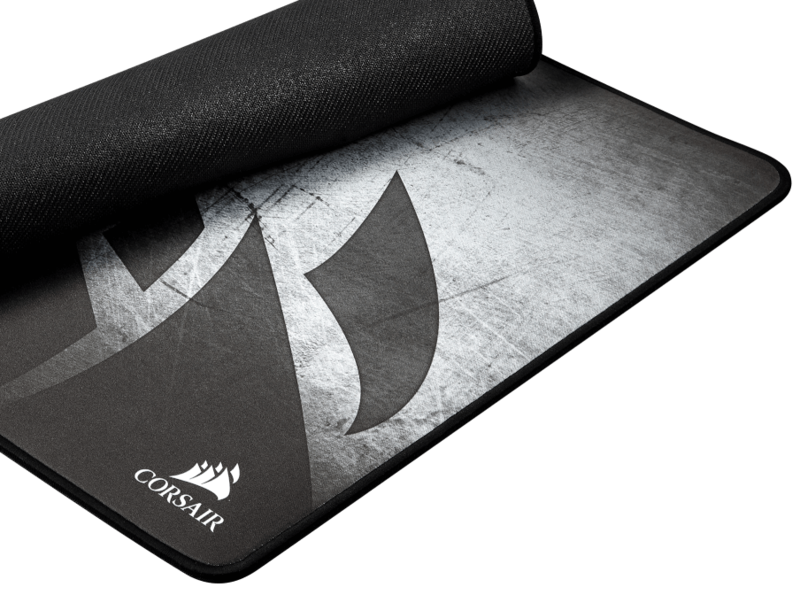 Anti-skid textured rubber base keeps the mouse pad securely in place even during the most intense gaming sessions. Durable design that stands up to daily gaming with a precision-stitched, 360° anti-fray edge that guards against surface peeling. My CORSAIR MM350 gives me the size, the glide, and the control I need to win.